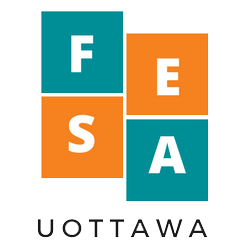 Back by popular demand FESA is going to host a fun night of trivia! We welcome you and your teacher friends to come and challenge each other and maybe even win some prizes! Space is limited so make sure you register as soon as you know who your team is! Teams will be in groups of 4-5 with a max of 10 teams. Check the ticket section to sign up! The pub will be 19+ since it is the weekend so please bring valid ID. Food and drinks will be available for purchase.